I am a writer, healer, artist and teacher. I write every day have filled over 150 notebooks with journaling and creative writing. I found that I not only love creating, but also love giving myself the free daily therapy that writing provides. I have studied many art forms including watercolor, drawing, mixed media, art journaling, photography, Photoshop and more. I have taught several art journaling classes and have been published in Art Journaling magazine. I have found that teaching art combines my love of creativity with my love of healing. Besides teaching journaling and art journaling, I teach one-on-one classes in journaling and drawing for emotional healing. My newest offering is Walking in this World class starting March 12th. "Mary is a gifted healer, writer, artist and teacher. 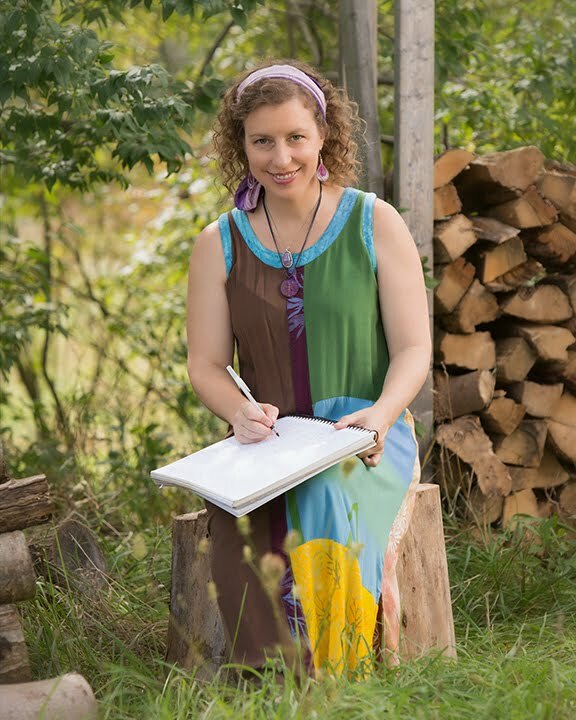 She brings heart and soul to all of her classes, healing sessions and endeavors. Mary cares deeply about meeting her client's needs. I appreciate her intuition and knowledge, her commitment to spiritual growth and practice, her extraordinary model of self-care, and gentle playful spirit. Mary lifts up those around her with her joy and love!" "I love how Mary combines art, writing, healing and personal growth and I always leave my time with her feeling inspired."